Organization approved by the General Direction of Civil Aviation, Héli Horizon offers different trainings adapted to your budget and schedule. 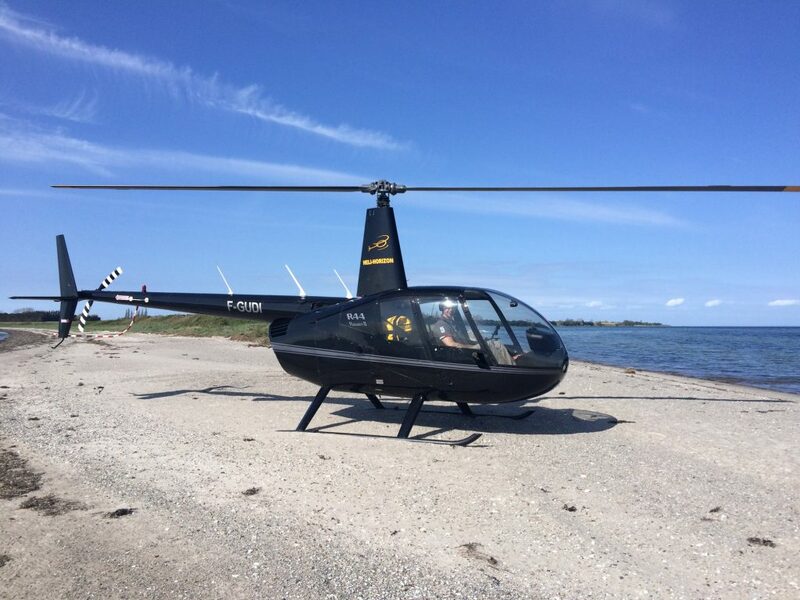 From initiation to private pilot training, as well as night flight and type qualification trainings, we put at your disposal 5 helicopters as well as a structure fully dedicated to the learning of helicopter flight. 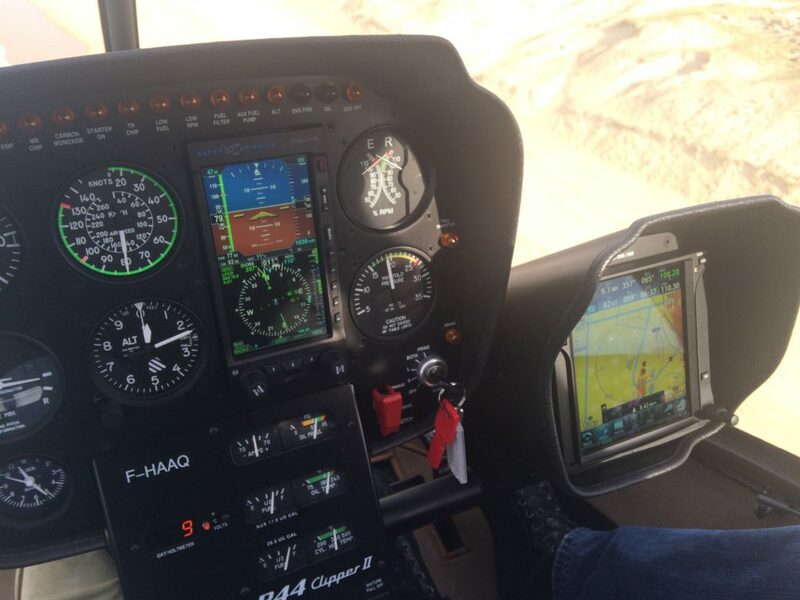 Before strating a training to become a private helicopter pilot, we advise you to undertake a pilot initiation flight. This first contact with the machine is an ideal approach that enables the trainee to quickly realize the pleasure and the fineness of the piloting. This first flight can be accounted in your traineeship further on. Héli Horizon proposes different personnalized trainings adaptable to your schedule and your budget. These trainings are given all year long by professional pilot instructors. 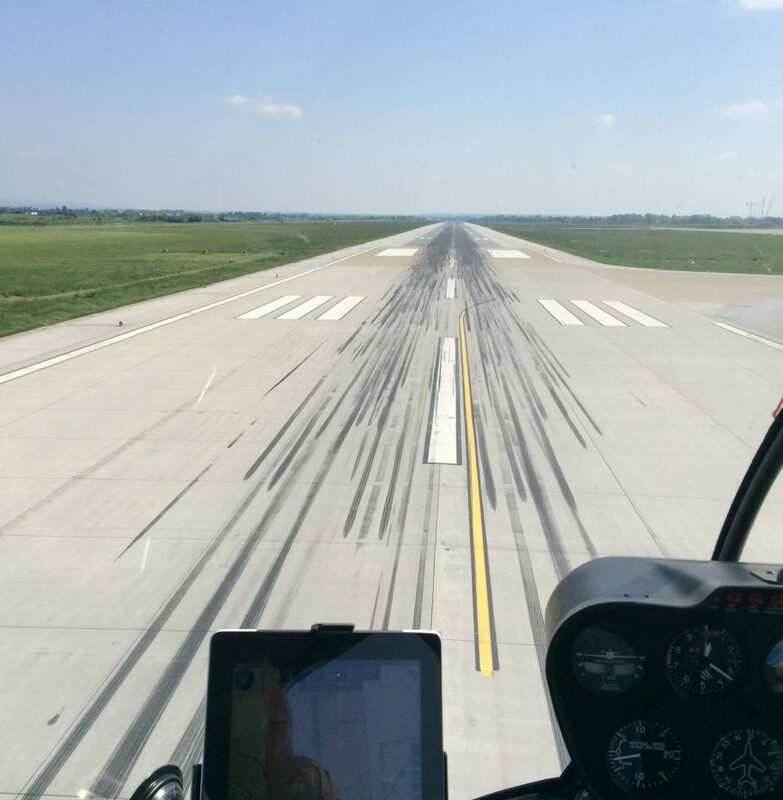 PPLH license privileges: the private helicopter pilot can practice without any remuneration the function of commander on board on any helicopter for which he is qualified transporting passengers or not. The therory lessons are given individually and deal with the different subjects related to the practical training. – Aircraft general knowledge, flight principles. – performance and preparation, Navigation, Meteorology, Operational procedures. – Human performance and its limits. The practical lessons are always composed of a briefing, a visit before the flight, the flight, and a debriefing. This method allows the optimization and organization of the lessons according to the difficulties or ease experienced. – 35 hours flight in dual command with an instructor. – 10 hours flight from which 1 navigation of 100 NM with a landing on 2 different airfields. – Minimum age : 17 years old. – Class 1 or 2 up-to-date aeronautical medical visit. – To have successfully passed the theoretical exam. – To have followed the prctical instruction program and to have the required level for the presentation to the test. – The legal minimum requirement : 45 hours flight instruction, form which 10 hours alone on board for a trainee wth no experience, 39 hours for a private plave pilot. – To comply the practical examination (about 1h30 test in flight). Wit hits 2 lighted fields, the Toussus-le-noble airport is open every evening until 10:30 PM. 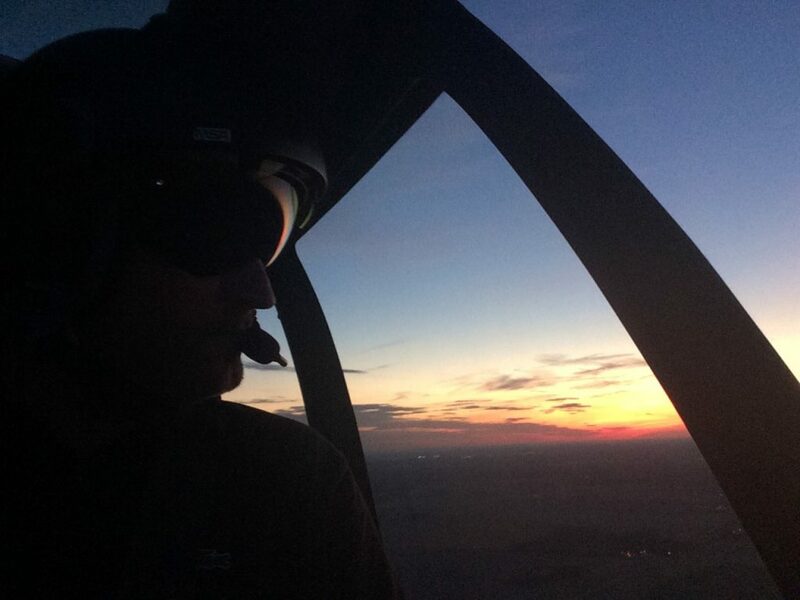 You will benefit from an infrastructure perfectly dedicated to the night flight practice. 5 hours theory training minimum. 13 h dual-command flight minimum. 2 h solo flight minimum including 5 complete circuits.